“We kill people based on metadata” (Former NSA chef). 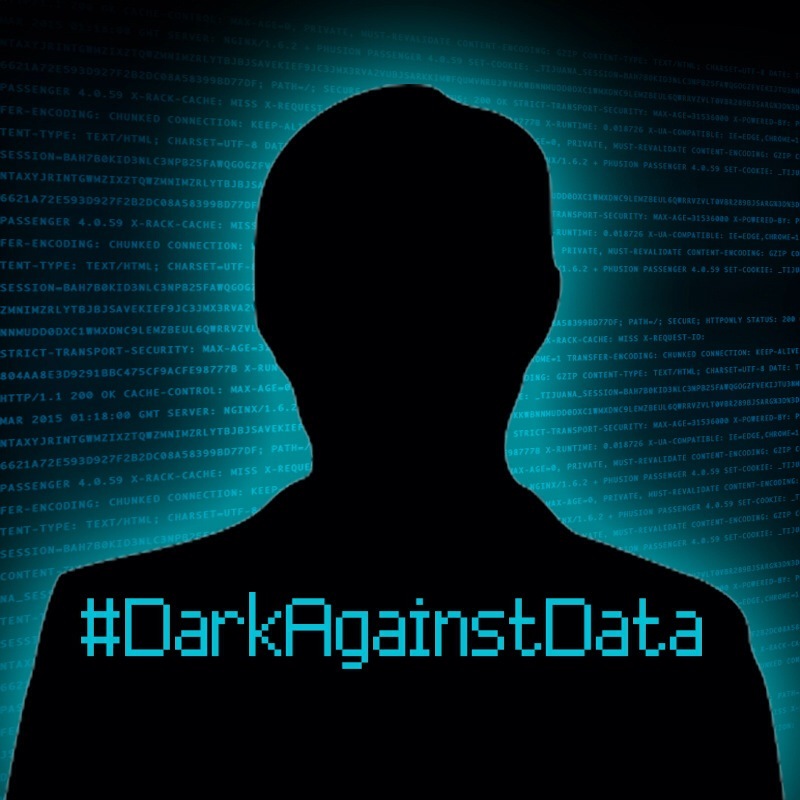 Today we are going dark on the metadata laws. The government currently has enough power, they are already solving crimes with the data they have. The proposed changes have two main effects. 1) any government agency will be able to track the movements of all mobile phone users for the past two years. 2) it’s estimated to add a cost of $10 per electronics bill, per month. I’ve finally enabled SSL on my blog. What better way to kick off 2015. Not that it’s overly needed on my small notebook of a blog, but it helps to assist in the effort to make the web more secure as more & more smaller sites enable SSL support. Remember the days of the old trusty Nokia 3310 or 3315….yeah me either. It looks like we are getting a new platform for the smartphone market. Given the way that Ubuntu has taken the desktop space by storm, it will be rather exciting to see it take the smartphone market. Well it’s drawing near to the end of spring here in Australia, and the weather is warming up. With this increase in temperature our technicians have been called to a number of jobs where computers (which are several years old) are just randomly shutting down. Most of these cases have been solved by removing the side case of the computer and blowing out the inside of the case with a can of air or an air compressor. This is a rather simple task on a desktop, but when it comes to a laptop, it can be slightly more challenging. Here is a video on how to a) do it and b) how hard it is. Is Google taking over the world?….probably not. Scores.org have complied an image of Google’s Acquisitions over the past 10 years. There are some well known acquisitions such as FeedBurner and YouTube, but many little hidden ones such as PhatBits (a widget engine) or Sprinks (a former PPC engine). Let us know in the comments what software that you use that Google now owns. One of the many wonders of the modern age is the message delivery known as email. Like all mediums, its not without its highlights and annoyances. Like Snail mail is great for post cards and letters for friends, but junk mail and bills can be annoying. Three paragraph legal disclaimer that’s longer than the message. Also: attached logos or graphics. Using the CC field when you should use the BCC field to send out a mass e-mail. Keep my address private, dammit! A few other personal annoyances. Those rather annoying forwards that come around. Although they seem to be dieing out and being replaced by Facebook Groups. People that think you should live on your email because they do. As Timothy Ferris explains it in the 4 Hour Work Week – Email is a huge time waster and is rather inefficient. Let us know what annoys you with your email in the comments. Painful Exercises for better health. Unfortunately for many of us life has left us sitting…rather quite literally in a chair at work each day. but this leads to poor posture which creates all sorts of physical back and neck problems. Which I’m told in turn effects all sorts of strange and wonderful parts of the body. So the bottom line is: Improve your posture. It’s one of those things that hurts to do before you see any results, but it worth it in the long run. Today I received an email in my inbox about this short ~10 minute video that provides some basic exercises that you can do practically anywhere. Be warned that doing something healthy may actually hurt. How do you stay healthy at your chair? Let us know in the comments below.